The Republic of Chad contracted with Artisian Coin Productions to produce a annual coin to commemorate the Chinese lunar calendar, with the year’s theme featured in an ominous setting. 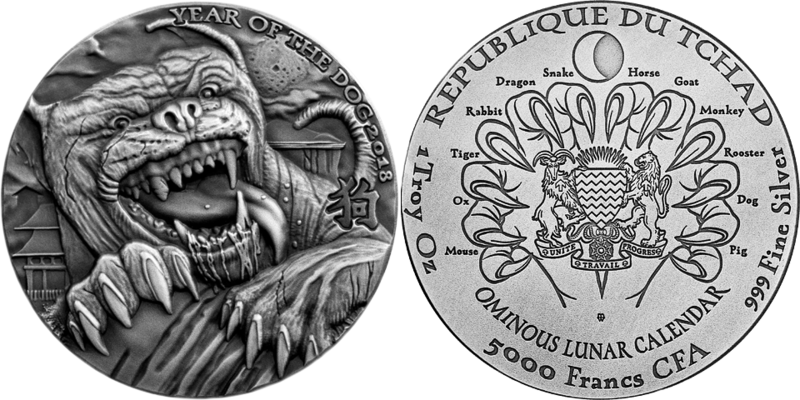 The first coin was the 2018 Year of the Dog and was “inspired by the Arthur Conan Doyle story of The Hound of the Baskervilles. Mintage is limited to 999 coins and were struck by the privatized Mint of Poland. Each coin has its serial number etched on the rim with a matching number and certificate of authenticity laser engraved on the bottom of a light-weight aluminum screw-top box. 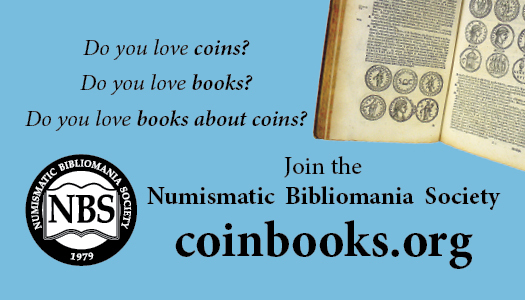 Your editor has serious reservations about including this coin in the catalog of Sherlock Holmes numismatic items. While the coin is very attactive and well designed, no where does it mention Sherlock Holmes or the Hound. Neither does the tin, which doubles as the certificate of authenticity for the coin. 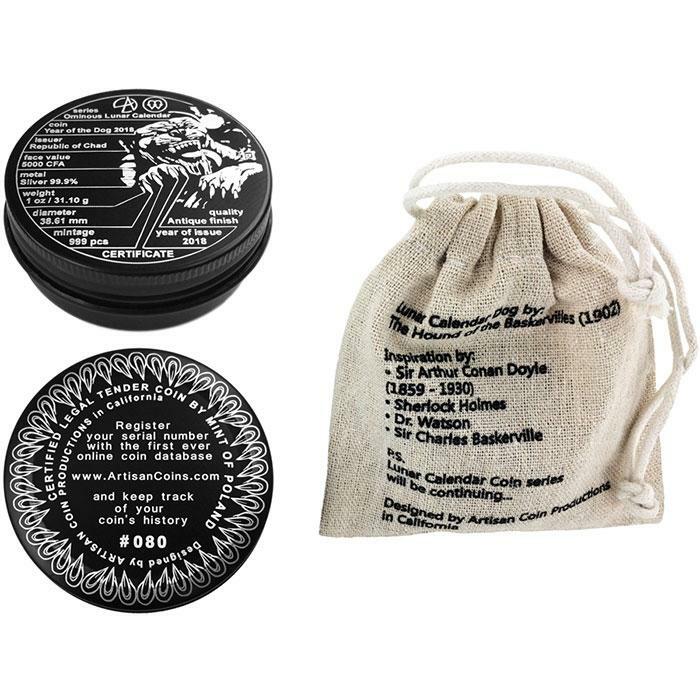 However, the canvas bag, where the tin is placed within, mentions the Hound, Arthur Conan Doyle, Dr. Watson, Holmes and the Baskerville family. 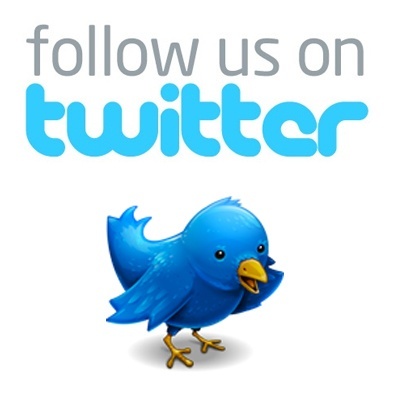 This coin is currently being heavily promoted on online auction services. The production company has also created a video to promote the coin as well.